We remember her Christmas puddings with threepences, and then when the nickel coins came out that were not supposed to be boiled with the pudding, she changed to plum stones and paid out on the ones you found in your pudding. It was hard for her to keep up with inflation over the years, but a plum stone may have got up to 50 cents. Mum passed away on a very important day on her social calendar. Hawera Show day was something special, as years ago this was the day you must look your best. A new outfit and hairdo a must because, everyone you knew would be there. The only day us children were given money of significance was this important day. She always supported the Fire Brigade raffle at the show over the years and she had even bought a couple of tickets just the other day. 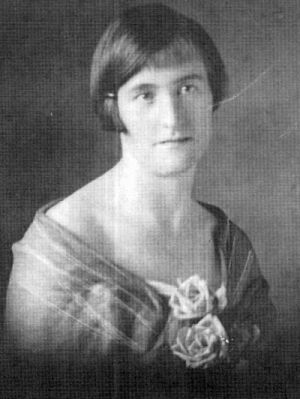 She was a strong supporter of the Taranaki Farmers because they had stood by the farmers during the depression. 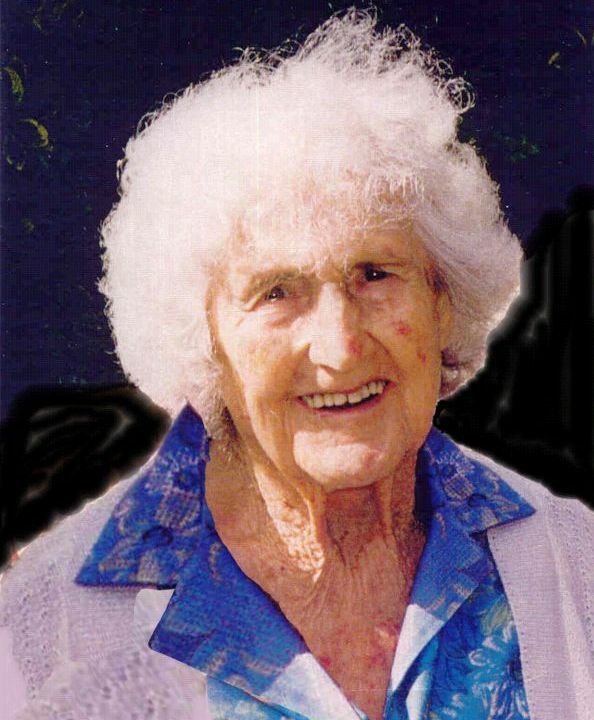 She was a strong believer in God and supported the Anglican Church, and like the words of that famous poem she always felt she was "closer to God in her garden than any other place on earth". The National Party have lost a sure vote. She would always say even though she lived on her own all those years that she was never bored or lonely. 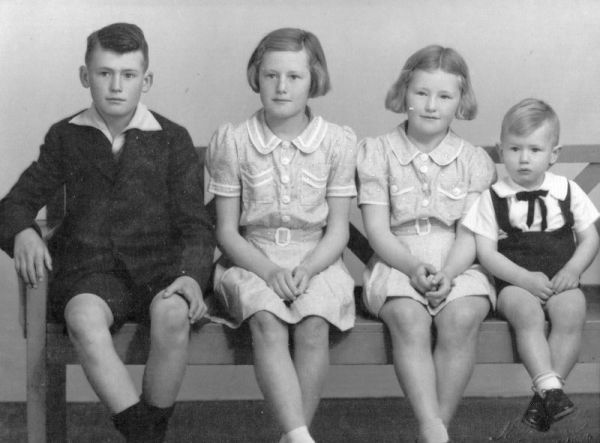 We, her children, were proud of her strong character, even though it sometimes drove us to distraction, proud of her strong family interests, and the longevity of her and her brothers and sisters, six of them living into their nineties. We were so pleased that she was able to visit her brother Eric on his 95th birthday at New Plymouth last December, and attend her sister Elsie's 90th birthday celebrations at Taupo earlier this year. We are very grateful Mum was so mentally alert right up to the end. The changes she has seen in her lifetime are amazing. She was still so interested in local and world news and in family activities. Our visits to the Home, and Valerie's weekly letters from Australia were always so welcome, and appreciated. It is hard to cram so many years into so few words, but these were some of our memories and others here will remember so much more. Finally, we are so sorry some close family members are not here today. 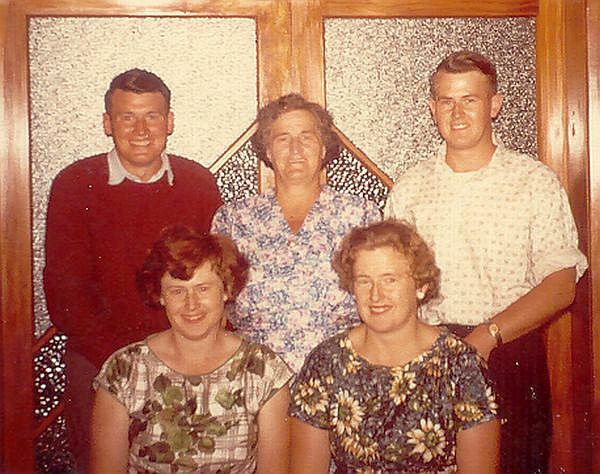 Daughter Valerie in Australia - brother Eric in New Plymouth and sister Elsie in Rotorua hospital, and grandchildren, Lynne in the South Is, Brett in Australia and Fiona in England. 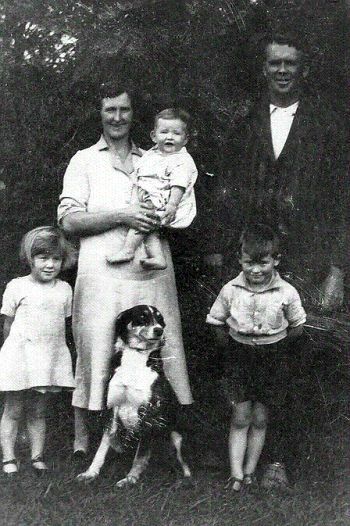 We wish to mention the support given by Nick Chapman who lived in the cottage on the farm and kept an eye on Mum bringing in the paper and mail each day and was always ready to help when needed. Thanks so much Nick. Thanks to the staff and residents at Ngahuru Home for looking after Mum during the last year when she could no longer care for herself. And a special thanks to Uncle Alf for the brotherly thoughtfulness and assistance he gave to Mum. It was a great comfort to Mum to have her brother Alf in the same Home, with their rooms just across the corridor from each other, they were so proud of each other and loved to share family news and visitors. Mum's passing on 19 Nov 1999 means an end of an era for us, and we are all going to miss her so much. 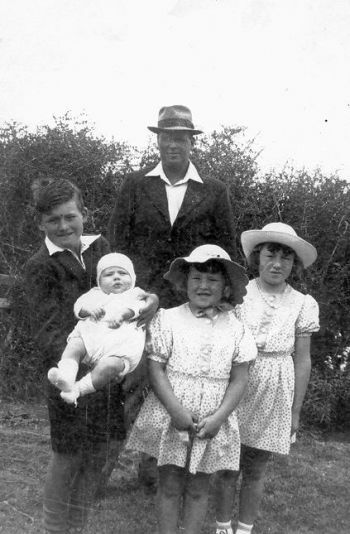 Vera was born 30 Dec 1906 at Riverlea, Taranaki, the daughter of Arthur and Helena Griffin, and attended the Riverlea school. 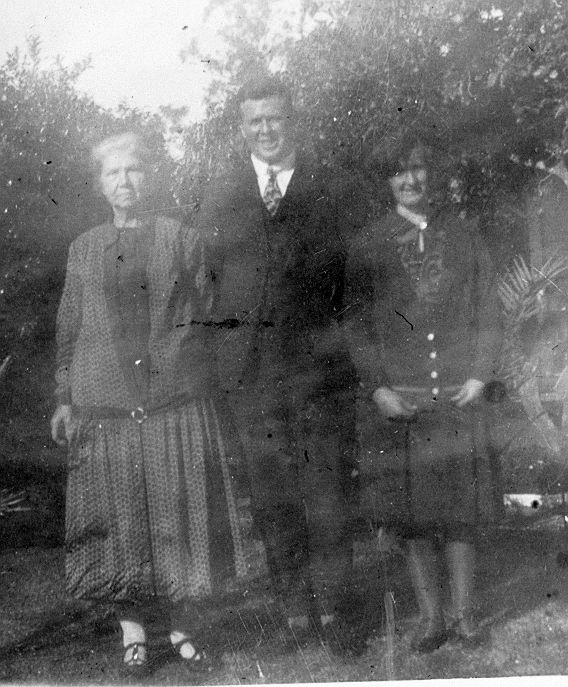 After sale of the farm when aged 6, she lived and farmed in the Inaha District and four generations of her family have attended the Manaia school. In her younger days Vera was a very keen hockey player and later a very competitive croquet exponent and in her later years visitors were encouraged to join her in a game on the lawn of her home on Inaha Road. Always an astute card enthusiast, she learnt to play Bridge when in her seventies. 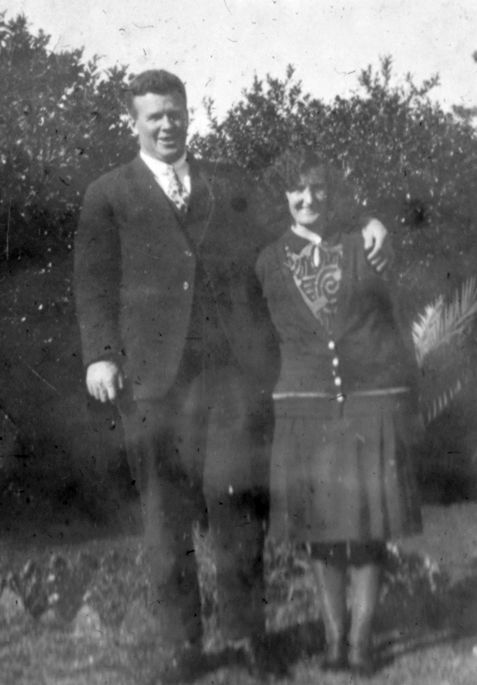 Vera married COLIN WILLIAM MCDONALD on June 11 1930 at St Mary's Church, Hawera. 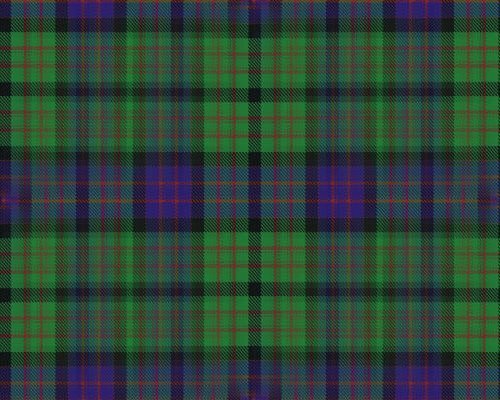 He was of Scots descent born at Kaponga, Taranaki on September 29th 1901, the son of KENNETH MCDONALD and ANNIE PERRY. 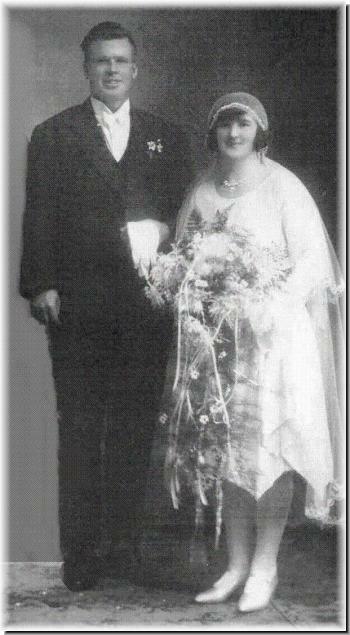 Colin and Vera farmed at Inaha until his death 18 October 1957. 1. 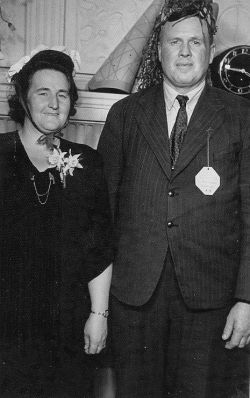 KENNETH JAMES MCDONALD married to ALMA RAYLEEN* AITKEN, A dairy famer, they have four children Colin, Derryn, Brett and Sherree.